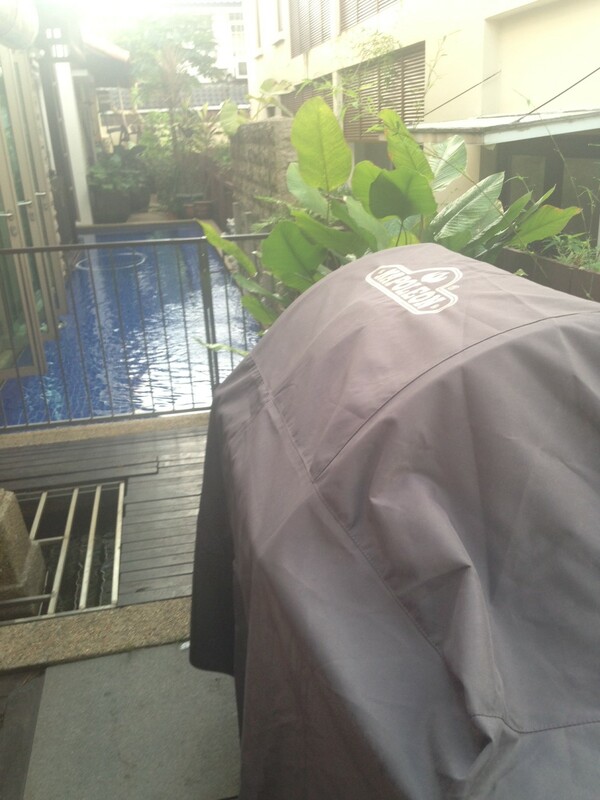 Finally convinced the parental units to get a new BBQ! My folks are pretty conservative, and since our Masport was still working, they didn’t want to trade it for a new one. In the end, I pulled the “but it’s my birthday and you love me” card, and they eventually caved to the Napoleon Lex485RBSIB. I was really excited to test out the infrared side burner because I hadn’t used one as a main grilling burner before. They usually come as rear burners. What exactly is an infrared burner? Well, let’s put it this way. 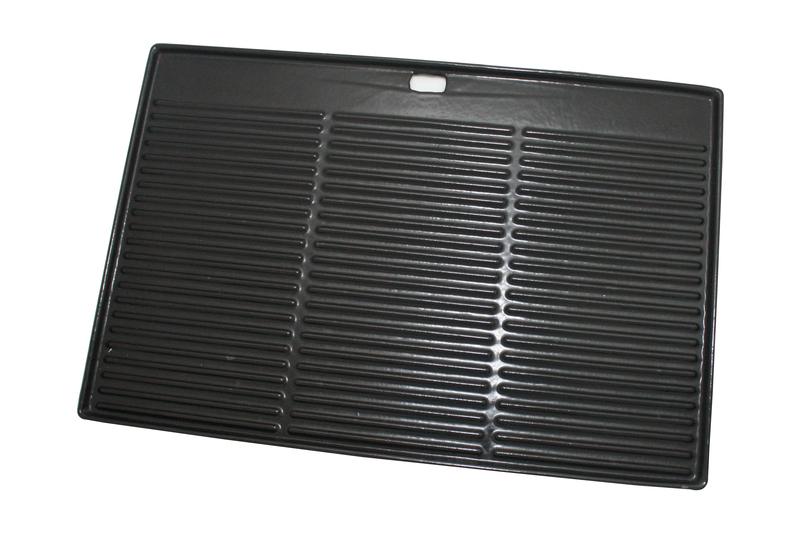 A regular stainless steel or cast iron burner has two rows of holes on each side where the flames come out from. The infrared burner on the other hand has about a thousand little holes (or ports) where lots of tiny little flames appear. Just like the glowy bits on lit-charcoal (That’s why they call charcoal barbecues the original infrared grills). What was it like to use? The flames burnt blue when I first started the side burner. And even at the lowest heat, it was still very hot. 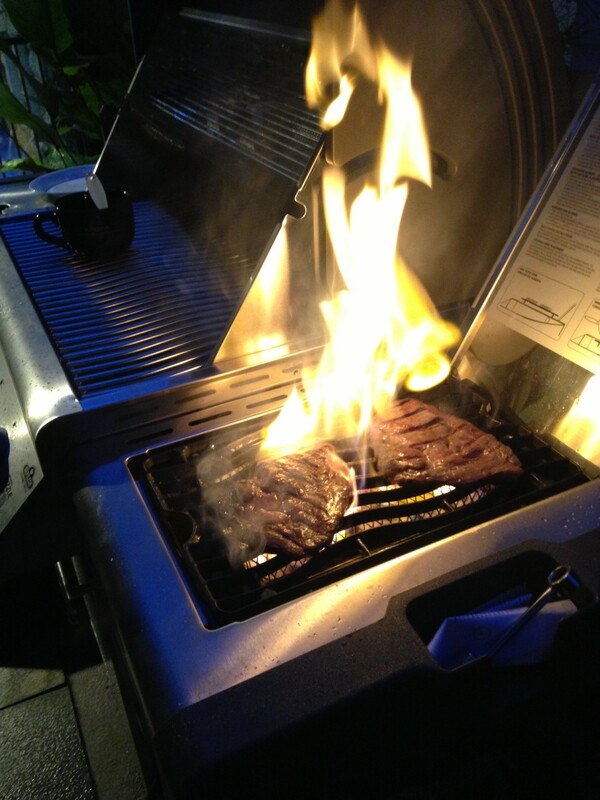 I tested grilling some steaks on it and they were practically engulfed in flames. I’d never seen it like that before on a regular burner. 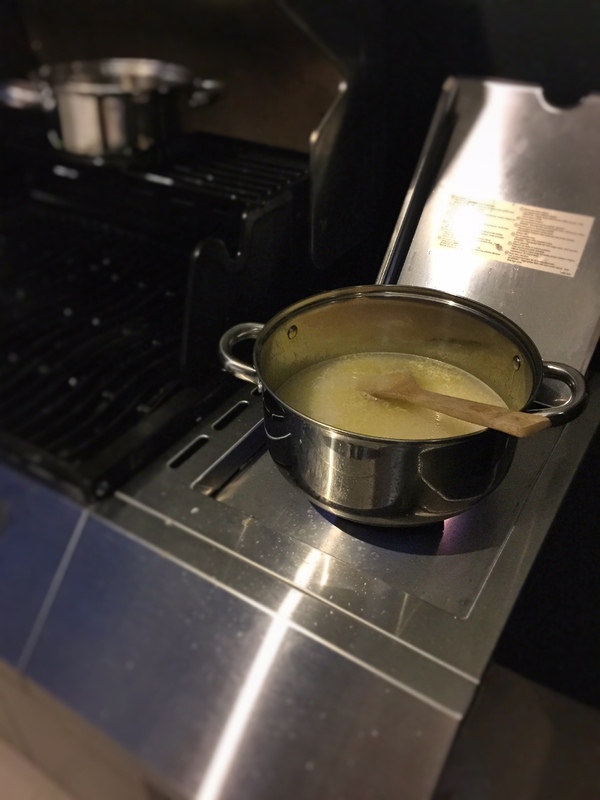 It’s probably why you can also use this side burner as a regular stove too. At first, I left the steaks on for too long, because I didn’t realise how hot it was. So, we have here a well-done. I did better the second time round though. 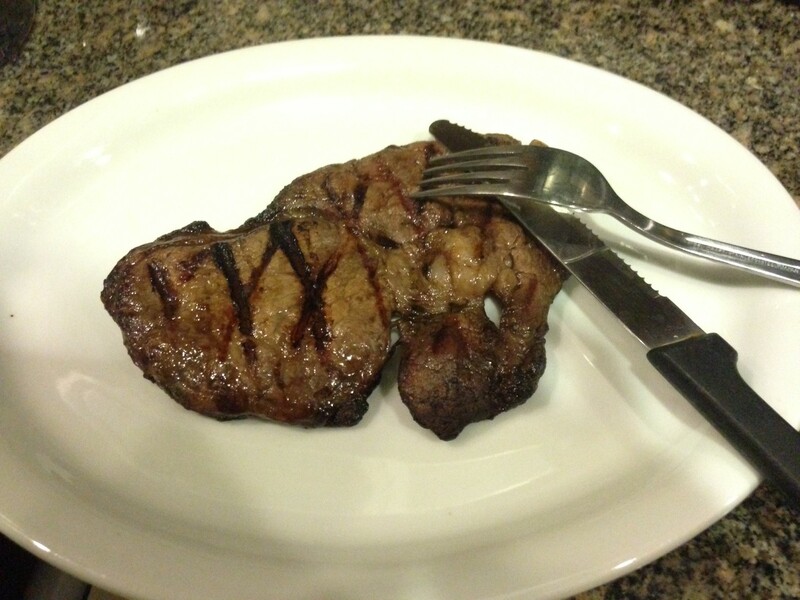 Managed to get a medium steak. The Verdict: I was really surprised by the extra charred flavour produced by the infrared burner. Even more so than a what you’d get on a regular burner. 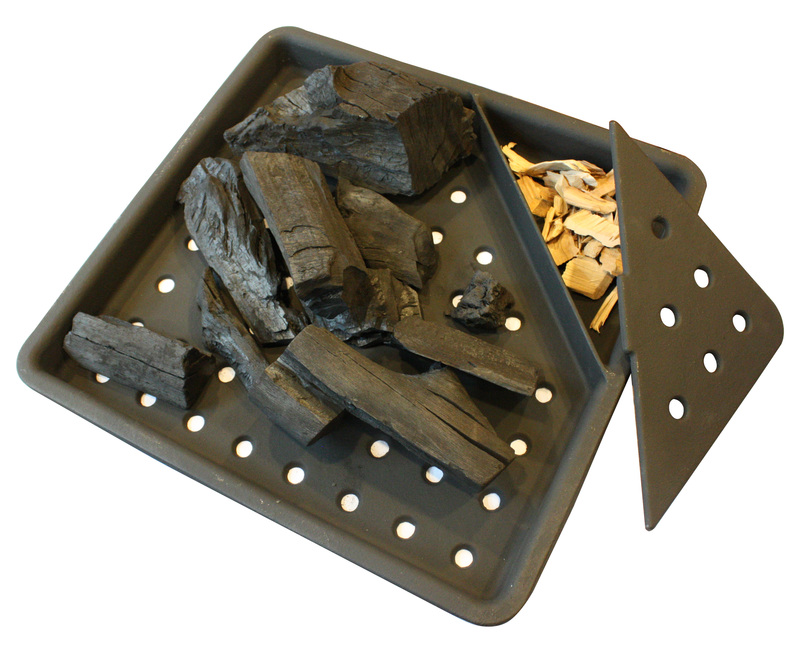 For those of you who love the smoky, charred taste, the infrared burner will be able to help you achieve that. Also, I love that it comes as a side burner, so when I’m cooking for myself or for two, I don’t have to bother cleaning out the entire main grill. After I turned off the grill, the fire was actually still going. I actually had to blow it out! The Napoleon Lex485RSIB is available from libertypatio.com @ $2889. A similar but slightly cheaper model with the infrared side burner would be the Napoleon LE3 @ $2,568. BBQ Cleaners, Grills, What's Hot? Say NO to black grease!!! Honestly, I’m not very particular when it comes to cleaning my grill because I know that the heat kills all the germs. But I do hate the black bits and the dark grease left over on the grill. 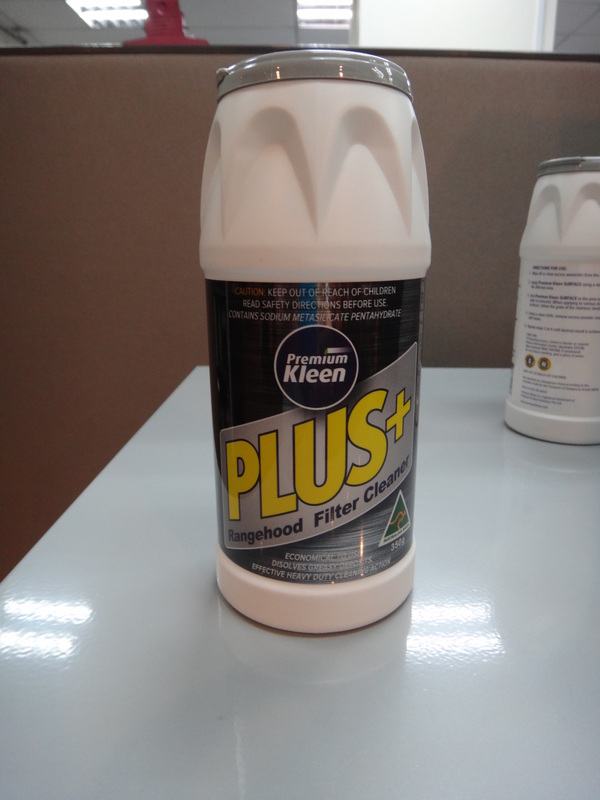 Which is why, when I got a hold of Premium Kleen’s Rangehood Filter Cleaner, I thought, Okay, well, I’m gonna give it a go. And I was impressed! 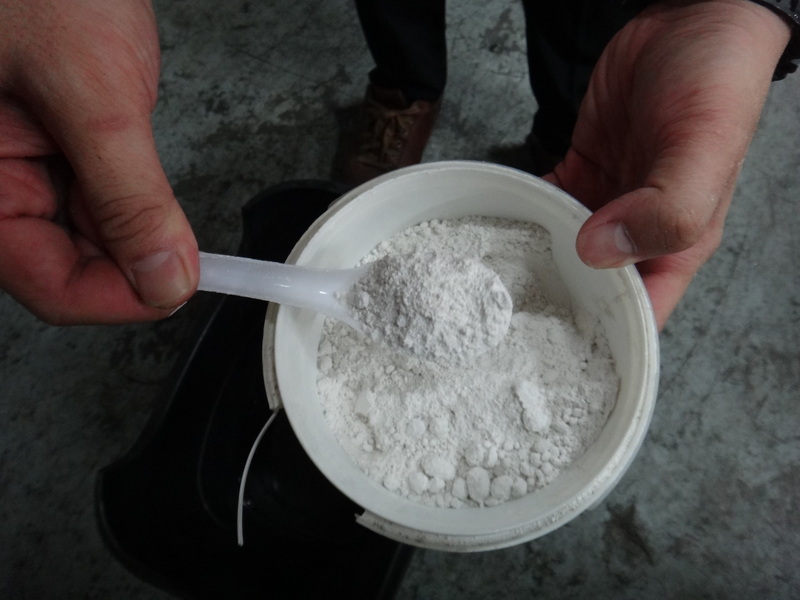 Take about a spoonful of powder. Mix it up with 1 litre of cold water and 2 litres of hot water. Put the grill in the bucket. 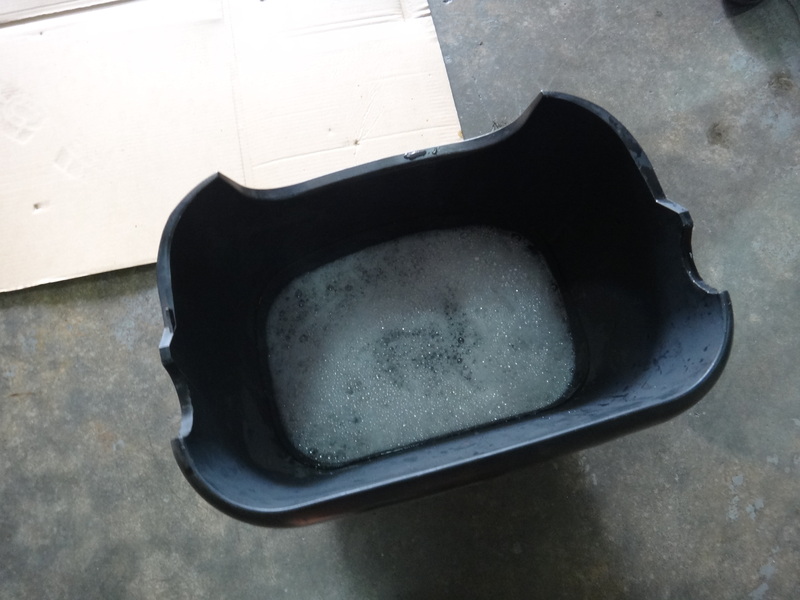 When you take it out, use a BBQ brush to scrub off the grease, every now and then, dip it back in the bucket and then scrub again. Wash with water and wipe down with a dry towel. Et Viola!! No more black bits and dark grease! Now put a fresh coating of cooking oil over the grills before you leave it for the next use. 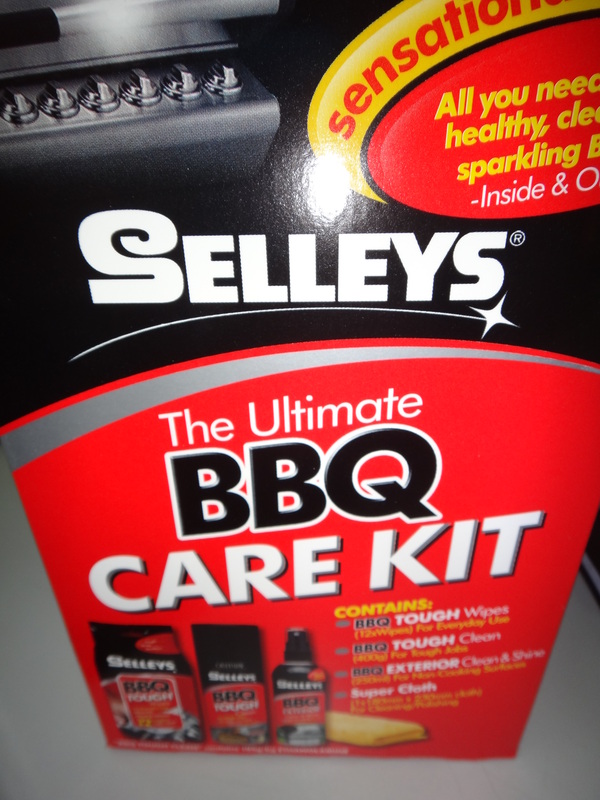 I recently got a hold of Australian brand Selleys Ultimate BBQ Care Kit. 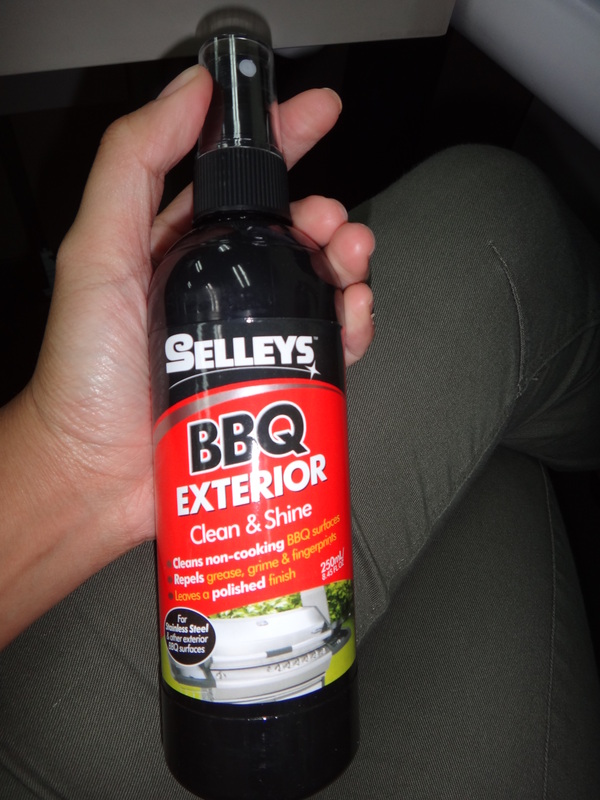 Selleys Ultimate BBQ Care Kit comprises of 4 items: BBQ Tough Clean (Spray), BBQ Tough Wipes, BBQ Exterior Clean & Shine (Spray), Super Cloth. 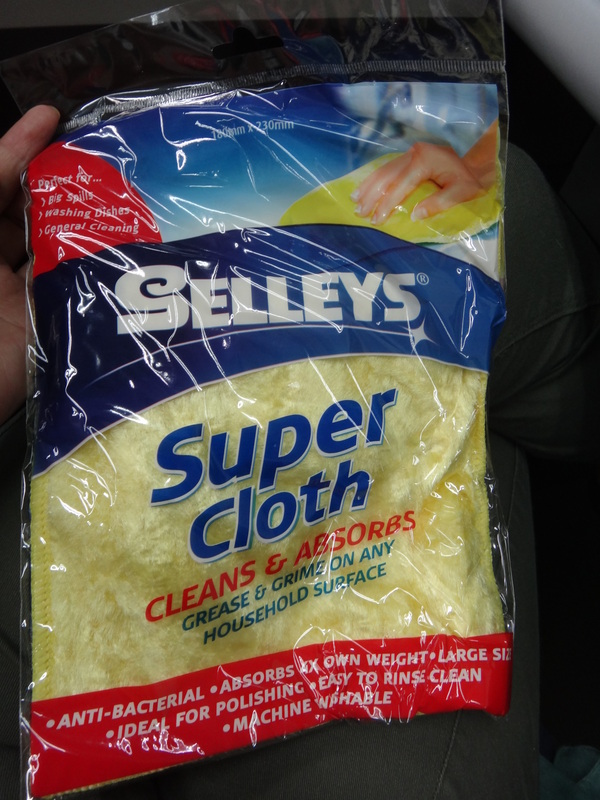 My favourite two items on this list are the BBQ Tough Clean and BBQ Tough Wipes. I think they go together brilliantly. I like using the BBQ Tough Wipes first because they work quite effectively when the grills aren’t overly dirty. 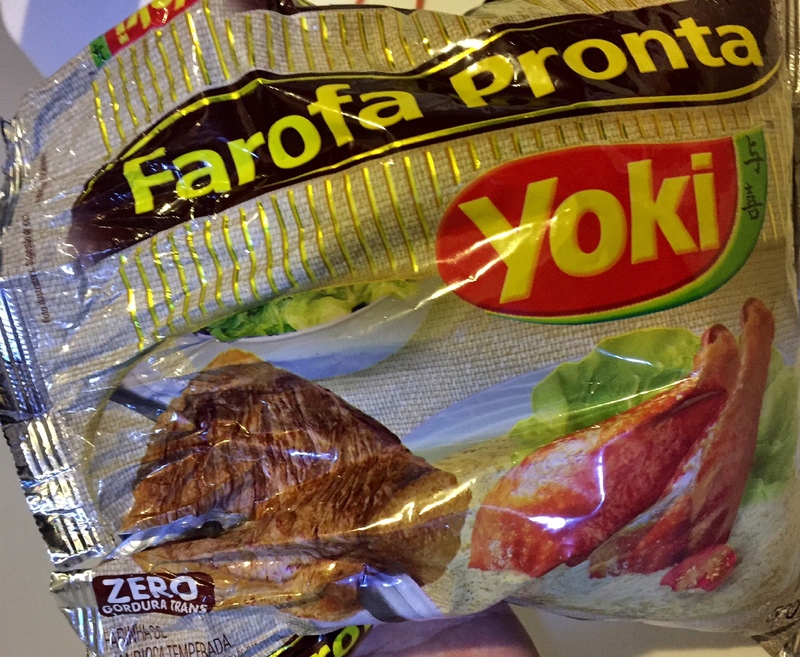 They’re food safe too, so you don’t have to wash the grills after you’ve used the wipes. For an extra clean set of grills, I use the Tough Clean spray after and it comes out in a foamy substance. I leave it there for about 5 – 10 minutes and it’s really effective because the stuff I couldn’t get off at first with the wipes, come off really easily with the Tough Clean spray. 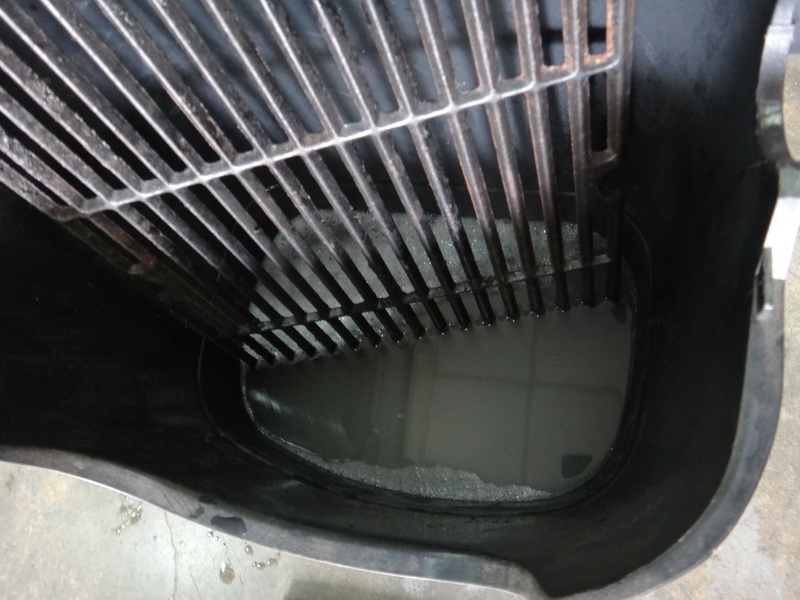 A good wipe down and running under water helps to get all the dirty substance off (the Tough Clean spray has to be washed off unlike the Tough Wipes which are food safe). Then putting the grill back onto the BBQ and lighting up to evaporate any remaining water. 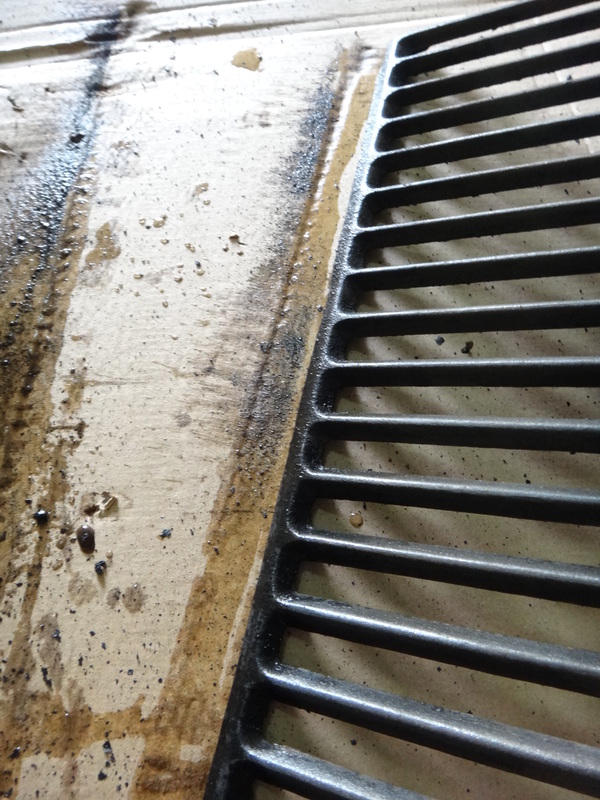 Oil with cooking oil after for long-lasting protection against rust! 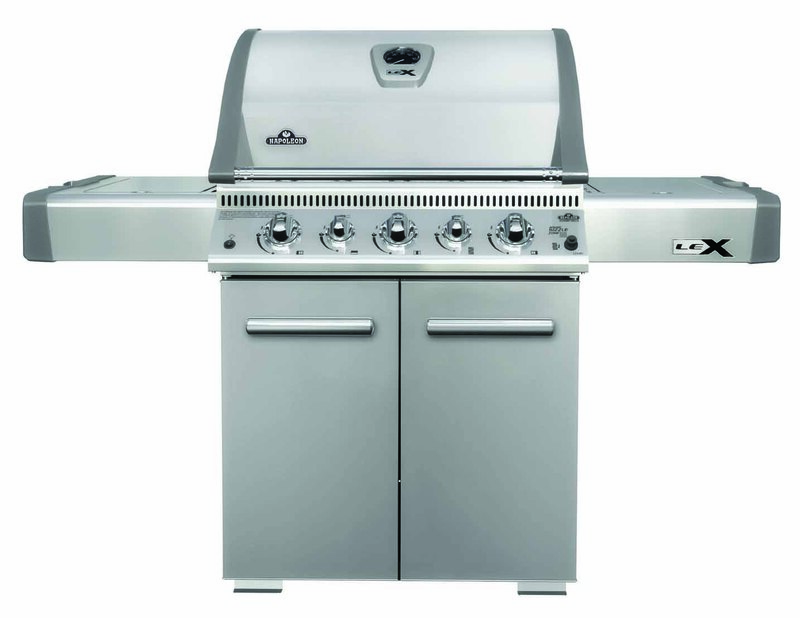 The Exterior Clean & Shine spray works too in giving a non-abrasive clean to the stainless steel BBQ exterior, but I find that any sort of stainless steel cleaner works just fine too. 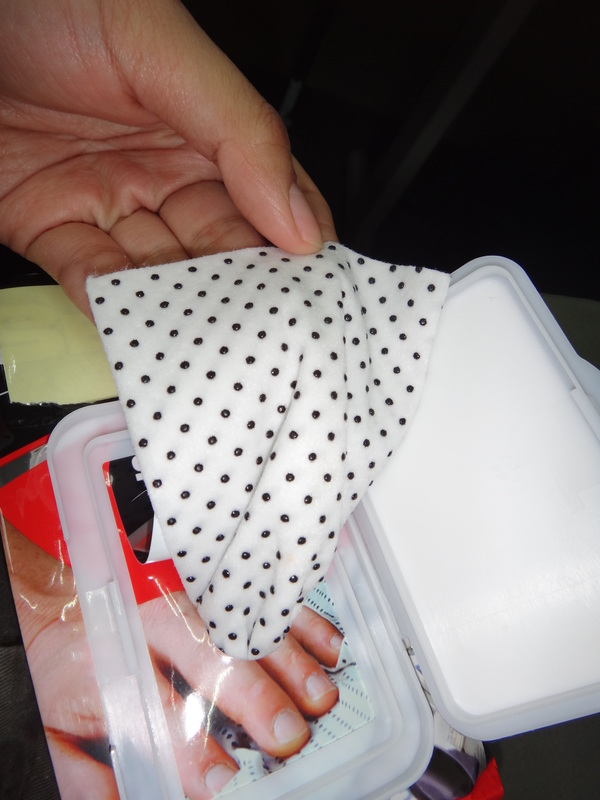 The kit also comes with a Super Cloth which you can use with the Tough Clean spray. Again, also average in terms of cleaning ability. 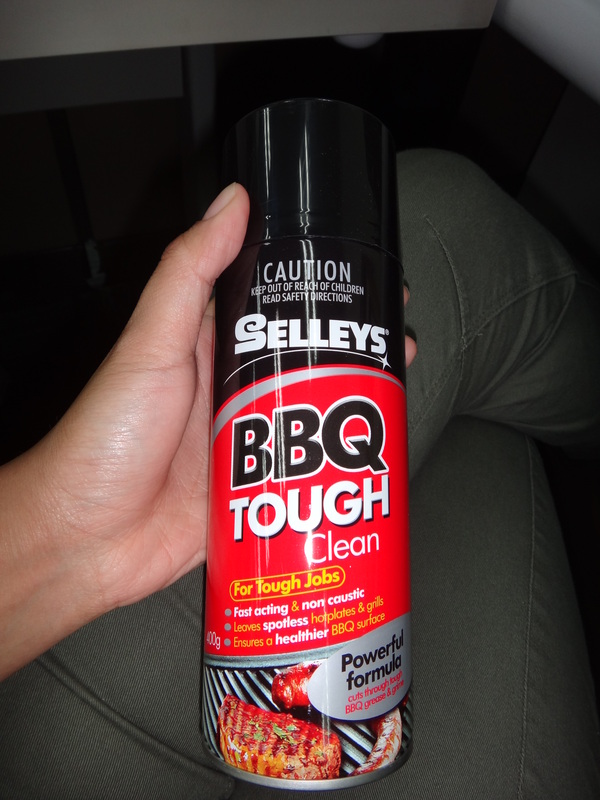 Overall, the BBQ Tough Wipes and the Tough Clean are certainly really handy for a quick and easy BBQ cleaning experience. 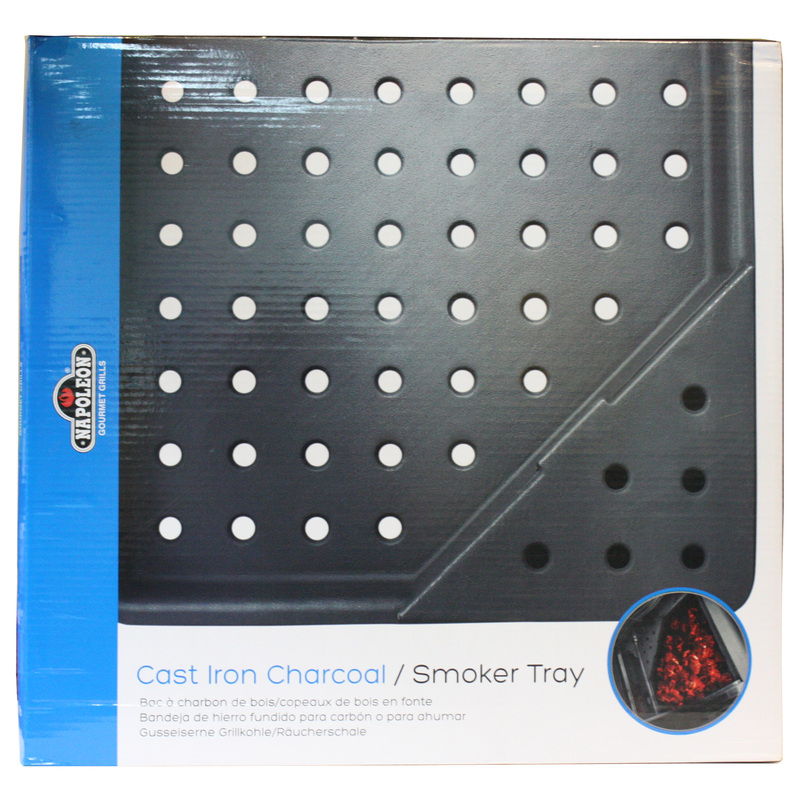 Raw cast iron grills are a favourite of our customers because they are believed to bring out a better flavour in their barbecued food. 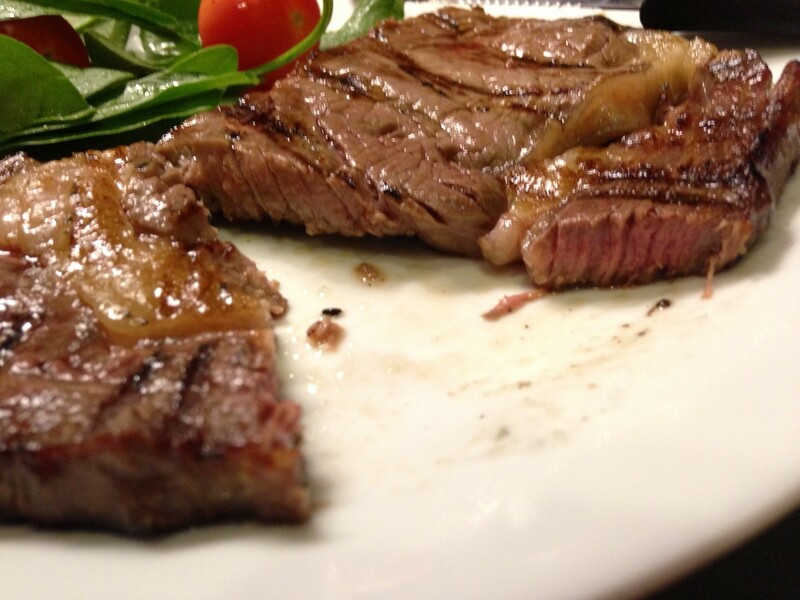 It is also believed that the iron from the grill is absorbed into our bodies for that extra iron intake that we need. Whether this is true or not, I can’t say for certain. What I do know for sure is that raw cast iron rusts, no matter what you do to prevent it from happening. It’s completely normal and you shouldn’t have to worry about it getting into your food. However, if you really don’t want to see the following happen to your grill, then here are a couple of tips and tricks to keep your cast iron grill turning into a rust farm. Step One: Before you use your grill for the first time, you’ll want to do what we like to call “burning in”. So, what you need to do is give your grill a good oiling. And by good, we mean, be ultra generous with that vegetable oil. After which, you should put it back on the barbie and turn up the fire. Leave it to burn for about ten minutes. After which, you’ll want to repeat this process of oiling and burning twice. You are now ready to use your grill! Step Two: When it’s time to clean up, you can actually just leave your barbie as is because the oil from your cooking will help to protect your grill from rusting. But we completely understand that some may find that gross and off-putting. Anyway, here’s what you can do if you insist on giving your grill a wash. After you’ve washed your grill with soap and water and whatnot, you need to put it back on the barbecue and turn the burner on to evaporate the water. Then, of course, oil it again (and I can’t emphasize more how generous you must be with the oil). Step Three: Now, when it’s time to grill again, just turn on the barbie and burn off the oil from your last oiling. You’re now good to go. Repeat the cycle of having an excellent barbecue experience. Yay! 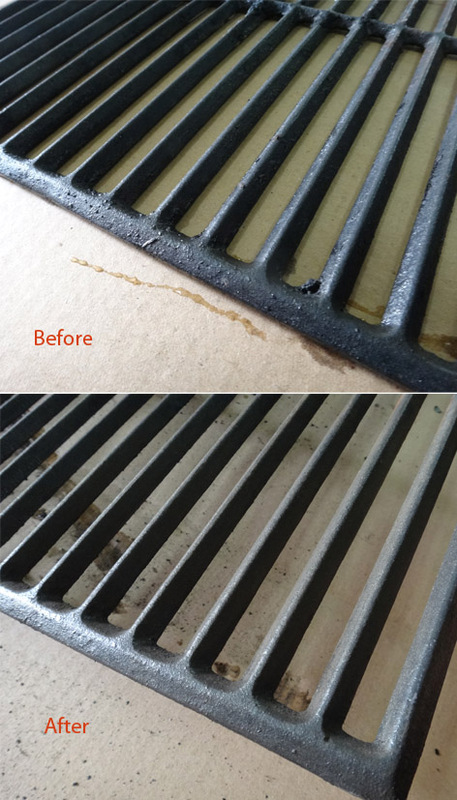 Do you have any other tips on how to get rid of or prevent the rusty bits on your cast iron grill? Let me know! I’d love to hear from you.